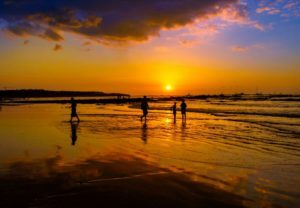 Costa Rica, a one of kind destination that lies in the middle of Central America, hugged by the Pacific Ocean and the Caribbean Sea. 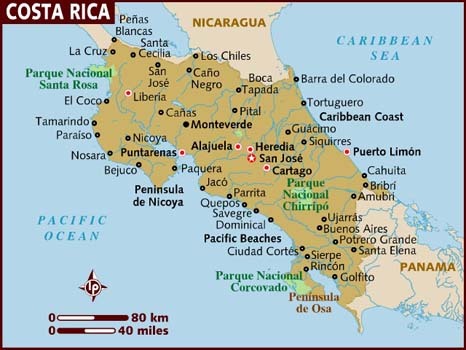 A country where the native saying is Pura Vida or Pure Life and the advertisements claim, “No Artificial Ingredients”. This is the place where varied ecosystems live together to create impressive landscapes and unique scenic points. 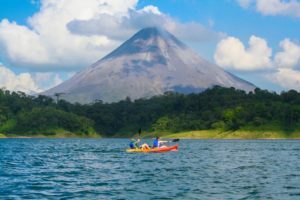 This small country encompasses an extraordinary biodiversity ranging from beaches, rainforests, volcanoes, cloud forests, rivers, and everything in between. 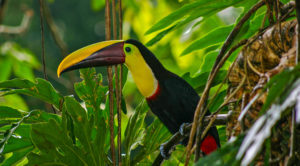 Costa Rica truly is the birthplace of ecotourism. Whether you are a birding and wildlife enthusiast, a thrill seeker, or just looking for a romantic getaway with your loved one, Costa Rica will have so much to offer you that you will need to return time after time, just to experience it all!